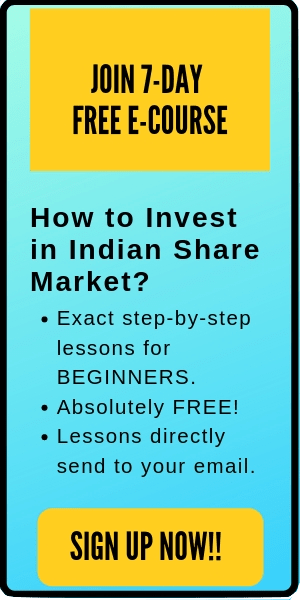 Sir, can you write a case study on eicher motors… to find similar stocks? Sure Mahesh. Will do one!! As someone new to investment in stocks, your articles are really helping! 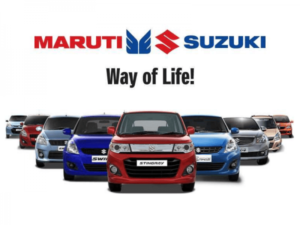 You have clearly explained why Suzuki is a better option over Tata. 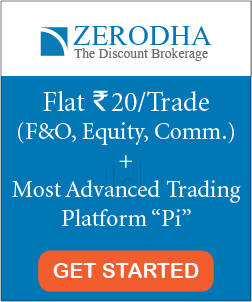 Now may I ask after I compare two stocks and choose the better one, when should I invest in that selected stock? should I invest immediately or should I wait for its price to go down? Hi. Thank you for your kind words and that’s really a nice question. The thing is no one can not buy a stock at the exact bottom. For most of my stocks, whenever I buy- its price keeps on declining for a few months or so (however, now I’m used to it). The best approach here is to average out. If the company is fundamentally strong and decently valued, make a small position and then keep on averaging. I hope it helps. Your articles are really educative for beginners like me, I garnered enough courage to buy my first share after reading your article “https://www.tradebrains.in/how-to-buy-your-first-stock/”. 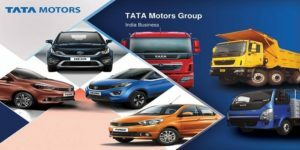 My point here on this article is on many forums they are saying that Tata Motors is a good buy at this price for long term, what is your opinion? Yes. 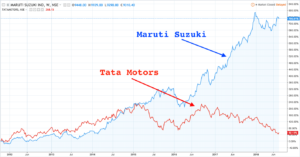 Many analysts are considering Tata Motors as a dog of the Dalal Street. This means that they believe that Tata Motors has already been beaten-down badly and hence it might rise in the future. However, my approach is finding good fundamentally strong companies than investing in a company just because it cannot be beaten down further. Thank you for sharing your views, Ajay. Cheers!! I really like your articles. Thanks for sharing such great articles. 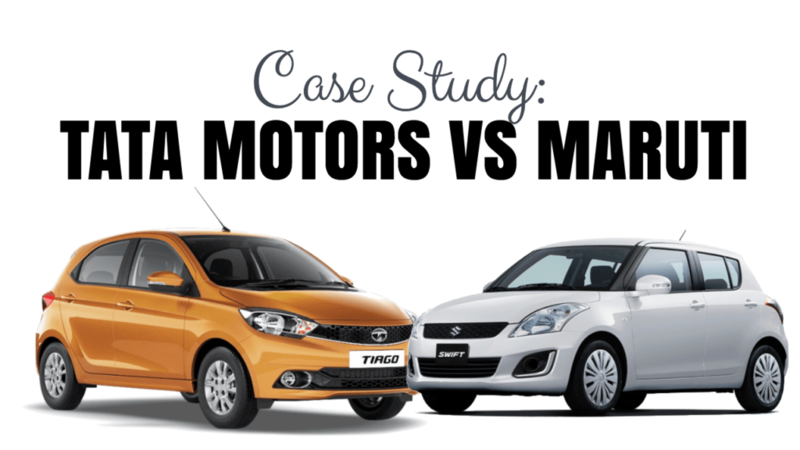 I was hoping if you can check my blog as well which is about “2018 Maruti Suzuki Ertiga vs. Mahindra Marazzo” and if you find this article interesting then do share it. Thank you so much for your precious time. the same players again in a money game or competition. I liked your conclusion about the stocks and shares….. But I want to know which is a better company for a employee to join?